This week, we said goodbye to Google Reader, and hello to iOS 7 on iPad. Along the way, we welcomed Donald Duck to our nightstand, and geared up for birthday celebrations. Here are just a few of the stories we followed during the week that was. When Google announced earlier this year that its Reader service would be ending, it probably felt like the end of a era for many. As is often the case, however, plenty of developers have stepped forward in recent months to fill the void. 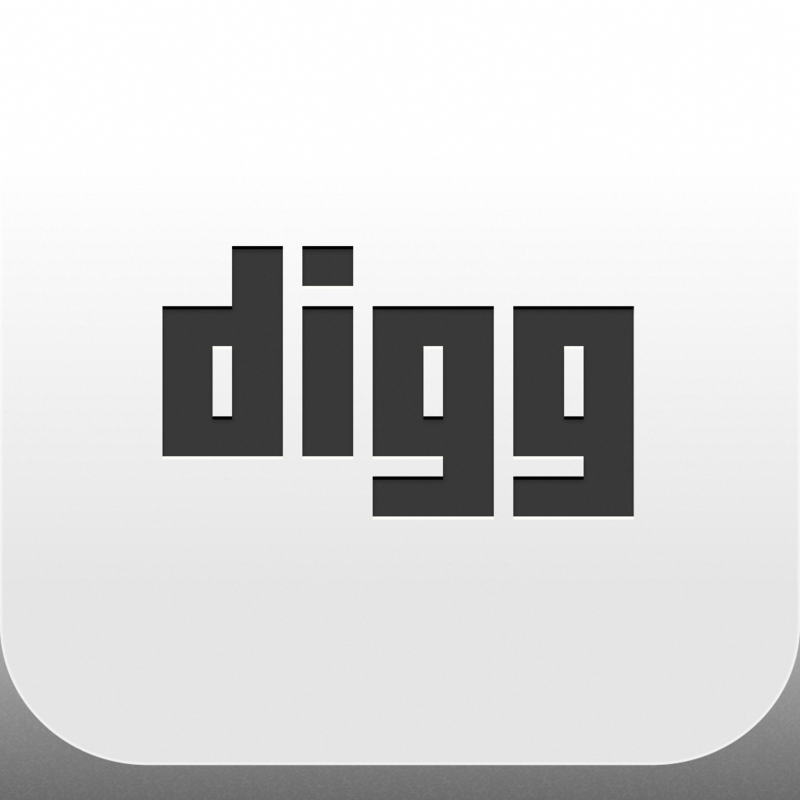 Just this week, Digg launched its own reader, as did NetNewsWire, AOL, and MultiPLX. The folks behind existing newsreaders have also stepped up their game. Mr. 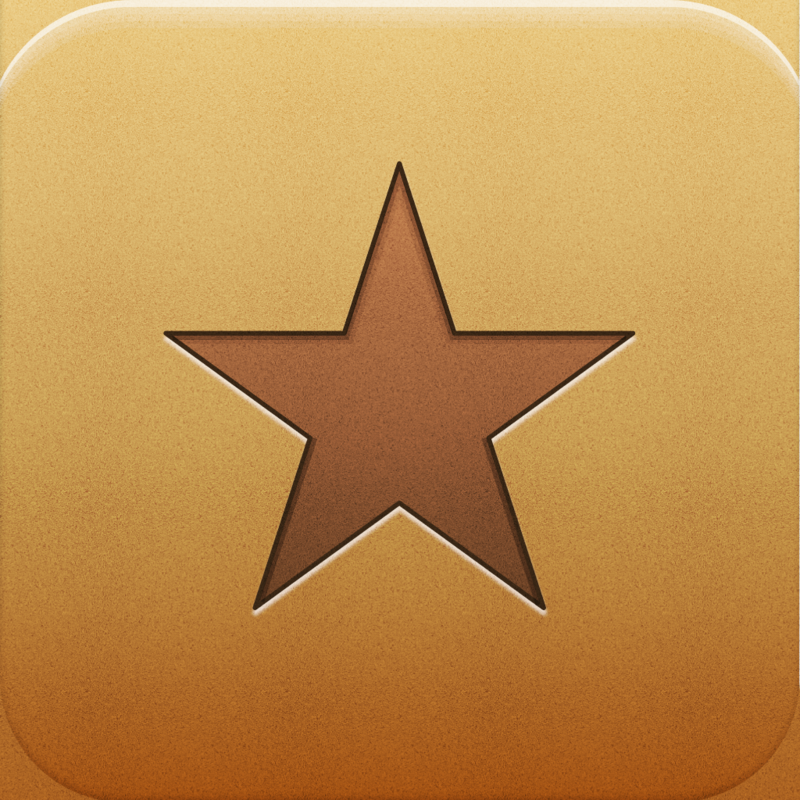 Reader and Reeder will each live on in the post-Google Reader world. 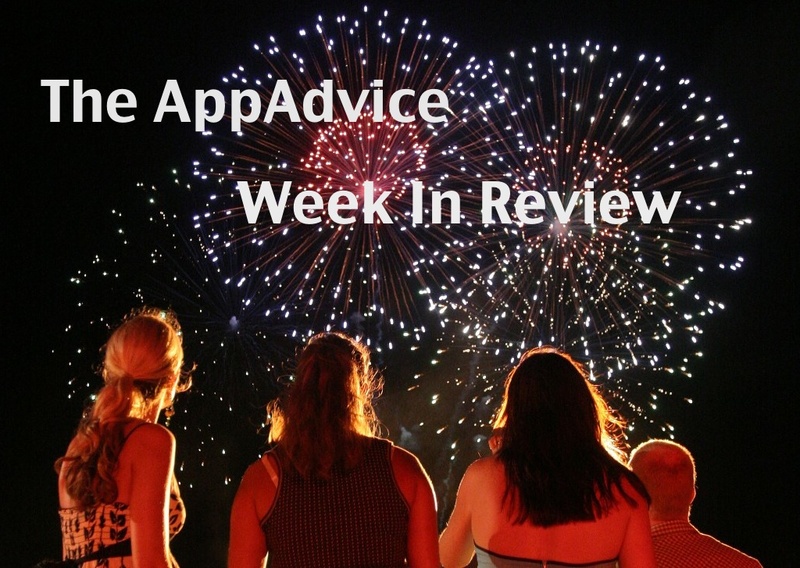 So which reader app should you choose for your iPhone/iPod touch and iPad? 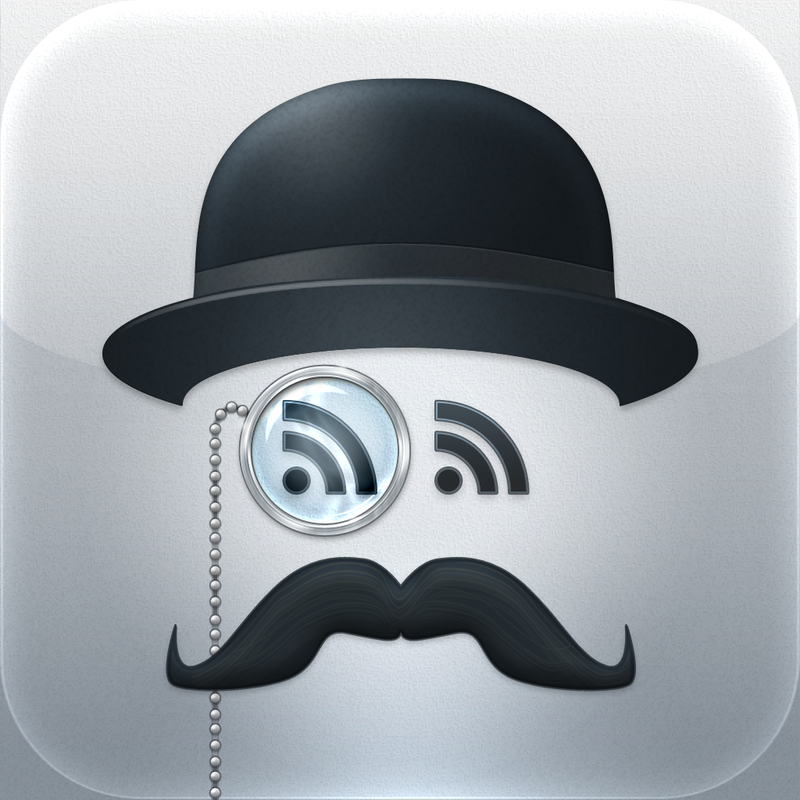 Take a look at our special report on Google Reader alternatives. As a reminder, today, June 30 is the final day for Google Reader. 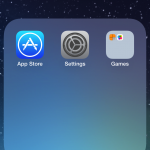 Apple is expected to release the third iOS 7 beta to developers on July 8. Poppy Is The Retro Looking Device That Turns Your iPhone Into A 3-D Camera by yours truly explains a new Kickstarter project that was funded in just nine hours. What A Shock: Guy Who Sold iPhone 4 Prototype Wishes He Didn’t by Brent Dirks provides the latest proof that you can never put a genie back in the bottle. Apple And Amazon Claim A Victim As Barnes & Noble Gives Up On The NOOK Tablet by yours truly shows why Amazon executives are likely smiling this week. 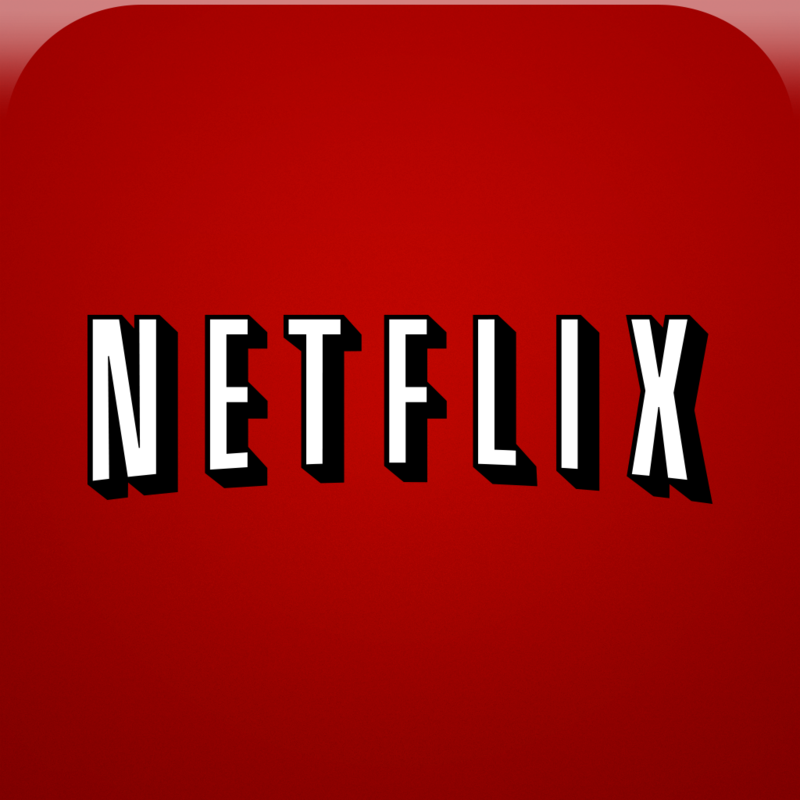 Netflix’s New 'Max' Service Will Hopefully Be Coming To The iPad Soon by Brent Dirks notes Netfllix's newest feature. The last thing I needed was another alarm clock app. 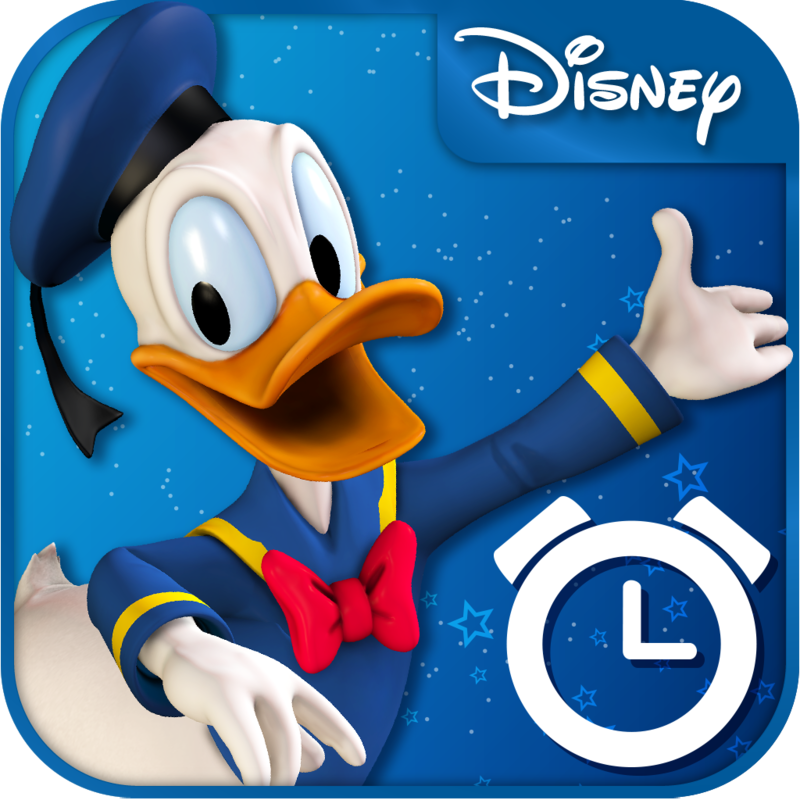 However, I was curious enough about the new Wake Up With Disney app after reading Aldrin Calimlim's post, that I had to make a purchase. 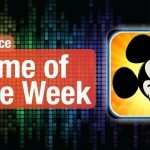 The $0.99 app for the iPhone/iPod touch and iPad is the perfect combination of fun and functionality. And yes, it isn't just for kids. Donald Duck has never been my favorite Disney character. However, I'm more than willing to let him start my day -- especially with new characters coming soon. Canada and the United States are both celebrating birthdays in the coming days. Of course, this means fireworks. Enjoy!